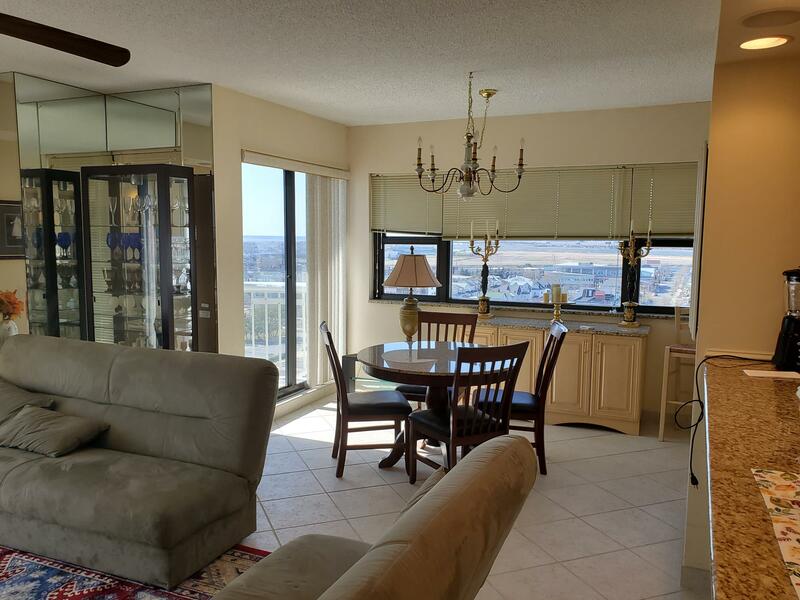 "Freeport" model one bedroom apartment on the highly desired south side of Tower 2. 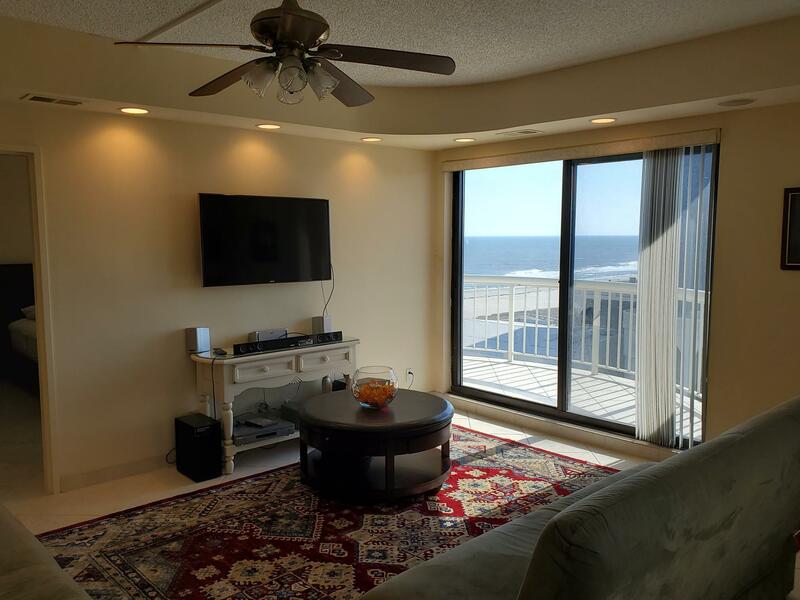 Available for full summer rental. 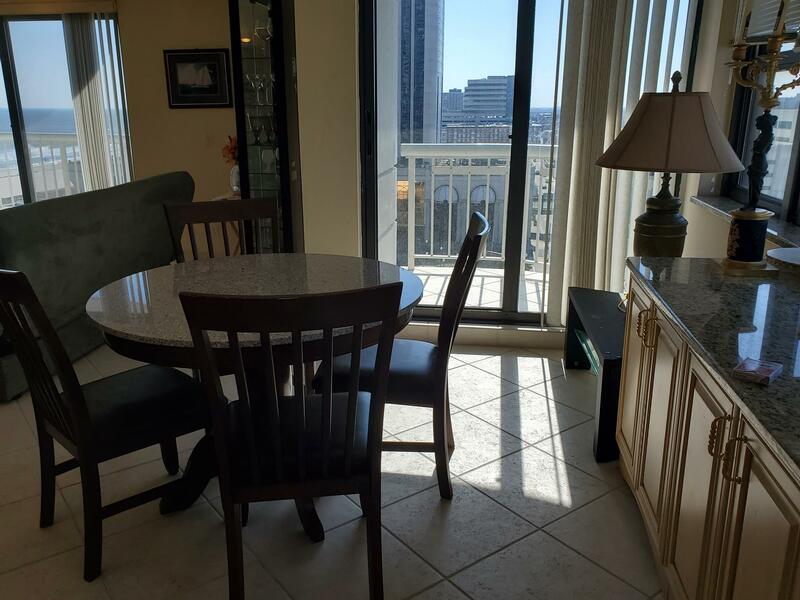 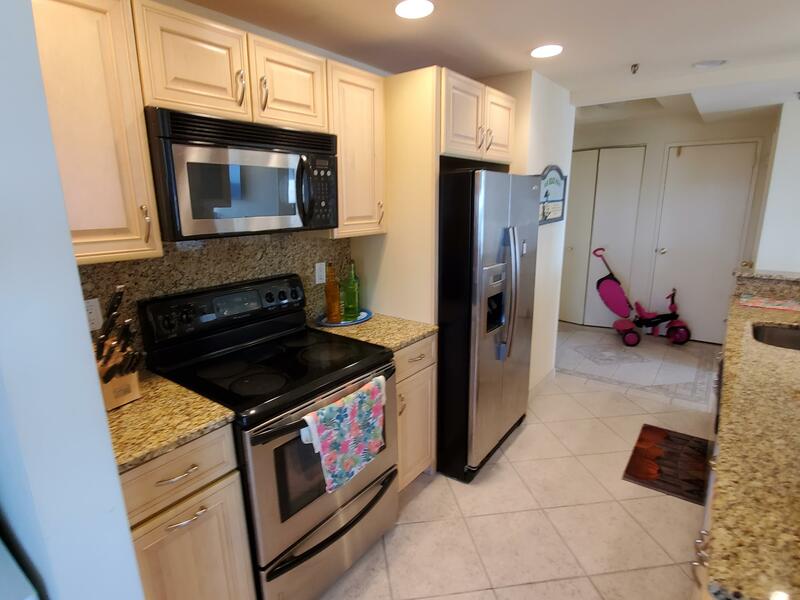 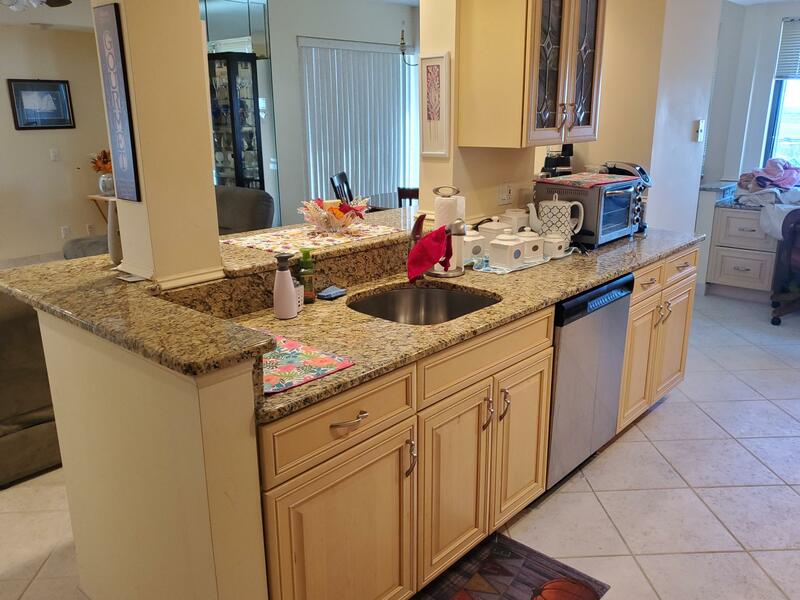 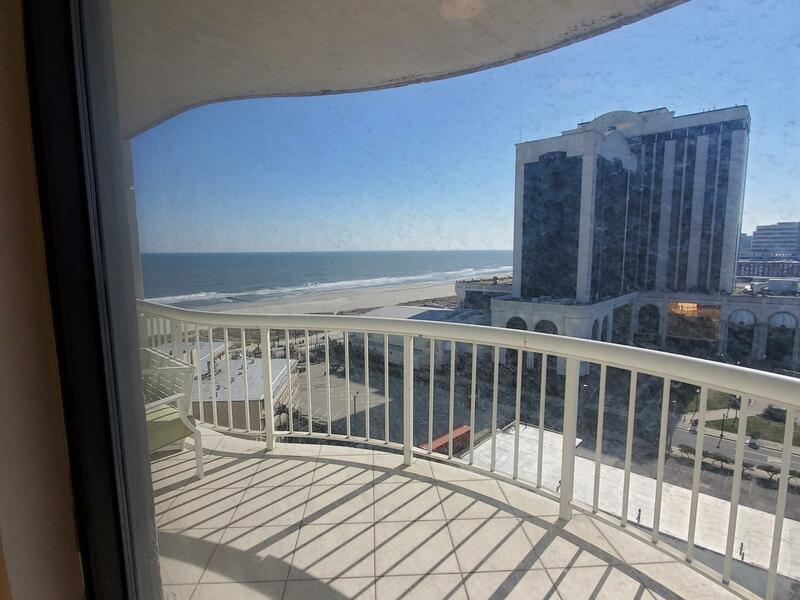 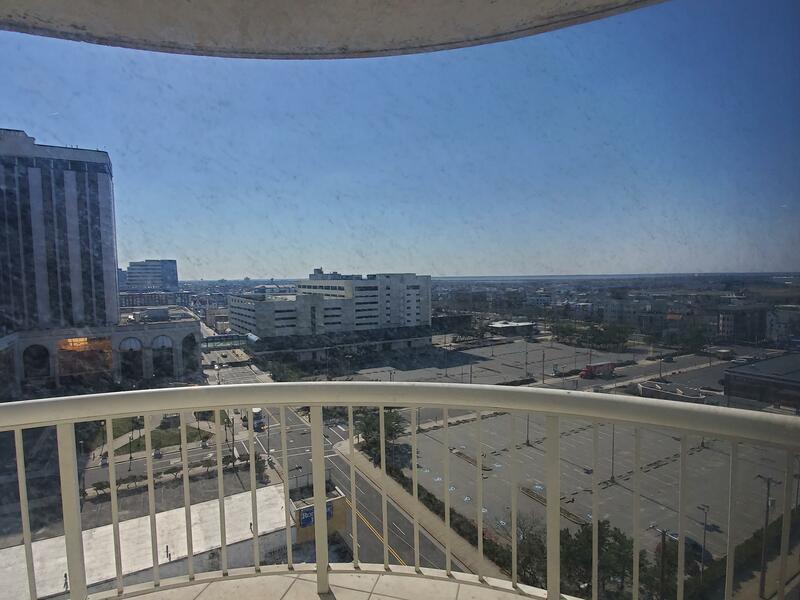 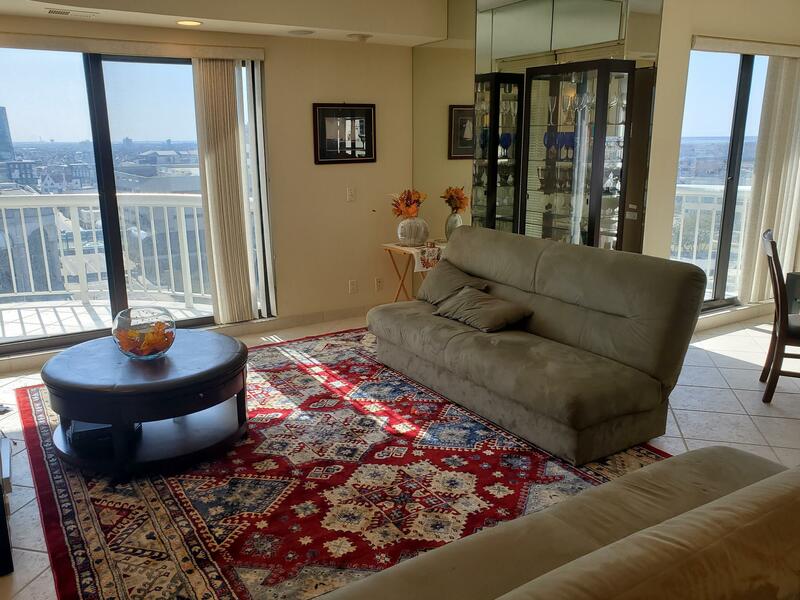 Beautiful Oceanfront Views: Spacious and naturally well-lit 1 bedroom 1.5 bathroom condo right on the famous Atlantic City boardwalk with granite countertops and stainless steel appliances. 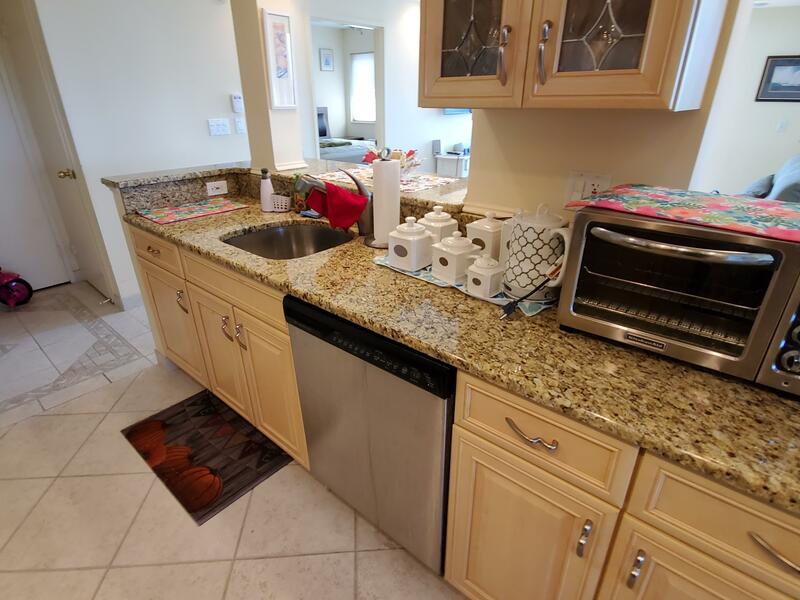 Just walking distance to the casinos and outlet mall.